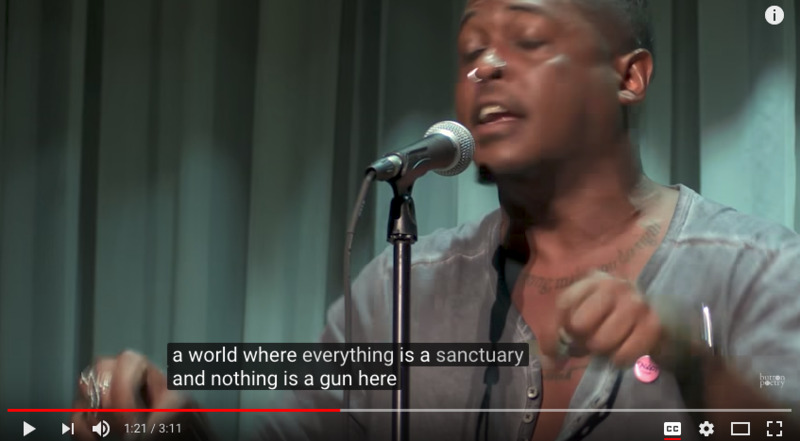 St. Paul poet, Danez Smith wrote Alternate Heaven for a Black Boy, a powerful plea to end the continuing violence perpetrated by white america. It’s a tremendously powerful piece of art. Watch it in full.